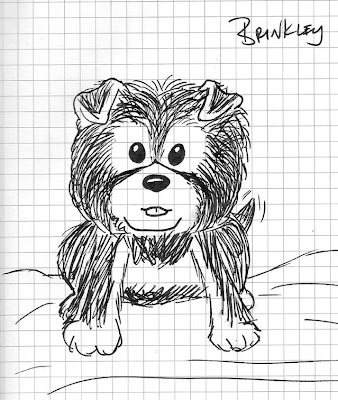 Here is a quick sketch of our new puppy, Brinkley. I worked on it over a couple days, and didn't look at him for most of it, so it is by memory. Later, I will do more sketches of him, while looking at him. 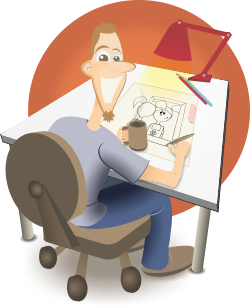 If you want to see the real Brinkley, head over to my new blog set up for him at http://apupnamedbrinkley.blogspot.com.